Google Express allows people to shop the nation’s most popular retail stores. Walmart, Costco, Target, faster than ever before. Because now, they’re all in one place. “Need anything from the store?” is the ultimate gesture of genuine generosity. By offering, you are trying to save someone the hassle of running out to go to the store themselves. Like that friend, Google Express is here to help you get anything and everything you need from your favorite stores, quicker than you ever thought possible. 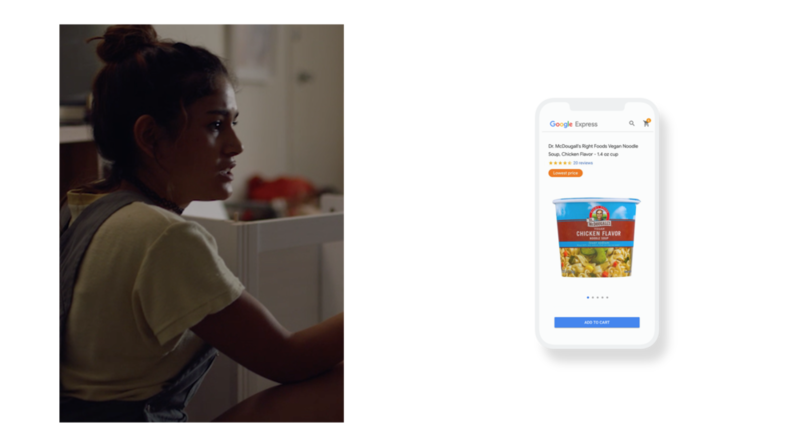 Google wanted to inspire shoppers to try Google Express for their everyday essentials. So I joined the team at MONO to help the agency concept and produce 13 videos, ranging from 5-second pre-rolls to brand anthem spots.